haha the start of this vid is gold. I’ve handled the SIRT, and it definitely is good quality. I think the fact there is no recoil though takes a lot away from the training experience… just pulling the trigger isn’t really what shooting well is all about. Recoil management plays a HUGE part. ahahah those bloopers at the end too. You can read more information on the SIRT / buy one over at Next Level Training’s website. 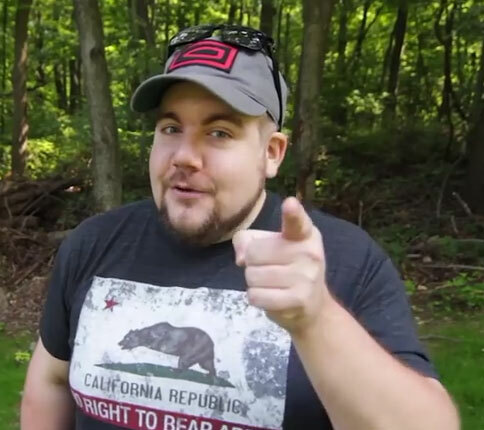 Chaos is wearing the California No Right To Bear Arms shirt from ENDO Apparel. Normally I don’t post reviews, or in general things I can’t make fun of, but as you know I DO like ENDO Apparel appearances. 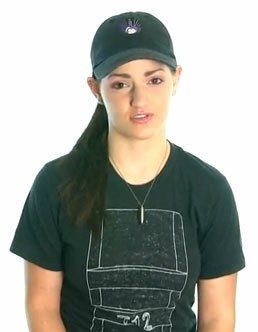 In this particular video she’s making the AR-15 Picatinny Rail t-shirt look its best.